During this time of dynamic change, teens are often struggling to gain independence, yet at the same time they may long for a more carefree time when others made their decisions for them. They may be feeling awkward, lonely, depressed, or angry. 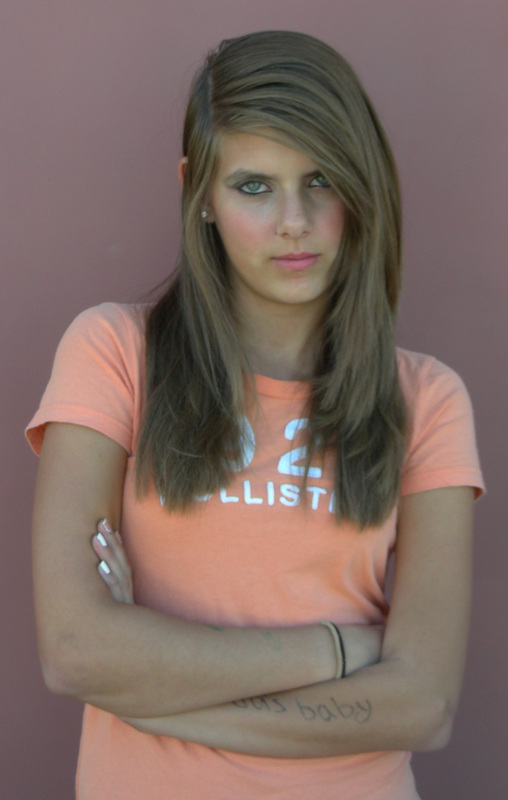 This period can be overwhelming for many teens. 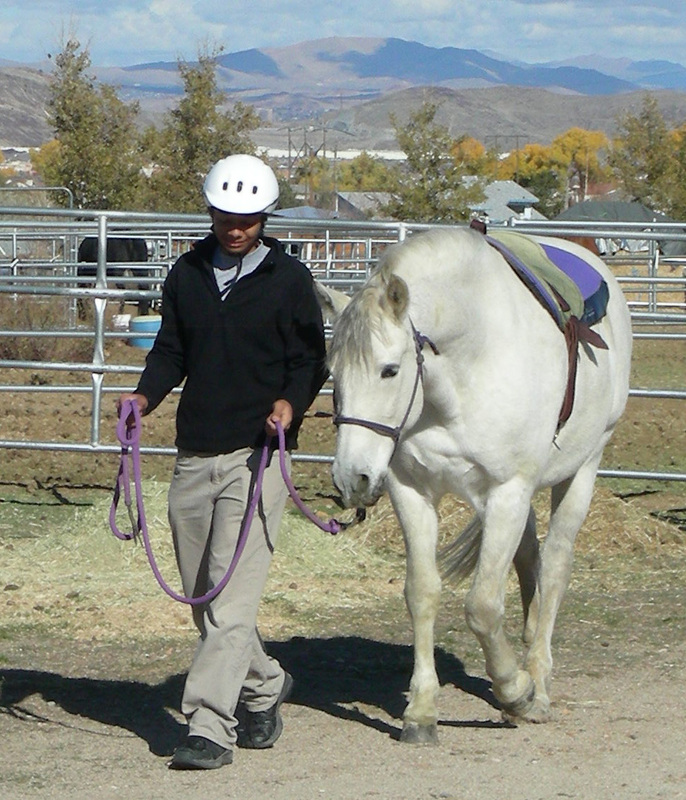 Whether in an arena or on a trail ride, equine therapy is about taking the lessons learned with the horse–including trust, positive communication, leadership, and anger management–and applying them to the teens’ own lives. While working with the horses, clients aren’t merely leading the horse in a circle or barking a set of commands. They are learning how to communicate verbally and nonverbally, exploring ways the horse’s behavior mirrors their own, and sharing how the lessons apply to them. teens are forced to face their fears, pay attention to how their negative emotions and behaviors impact the horse, and find more effective ways to communicate. When they begin to experience small successes, teens feel a real sense of accomplishment and become more confident in their abilities both inside and outside the arena.